Australia is an amazing country. 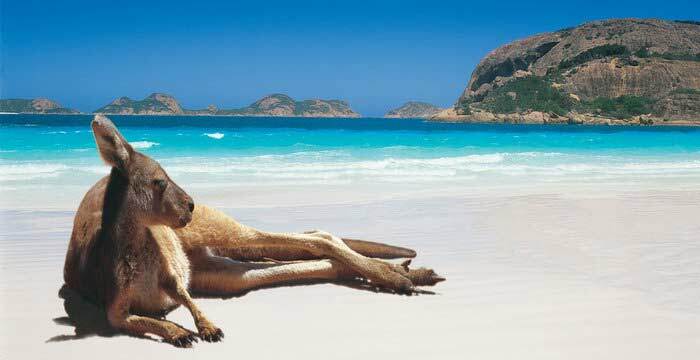 When in most of the world is snowing, Australians bask in the sunny beaches. The most unique and deadly animals, which you will not find anywhere else in the world, live here. Offer to your attention a selection of facts that everyone do not know about and discover Australia.